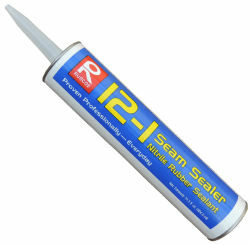 Nitrile Rubber Sealant is used to seal animal troughs and water retention areas around the farm and ranch. non-porous substrates, including glass. Weatherproof, self cleaning and show excellent aging qualities and heat resistance.